How Do We Add/Upload Attachments? 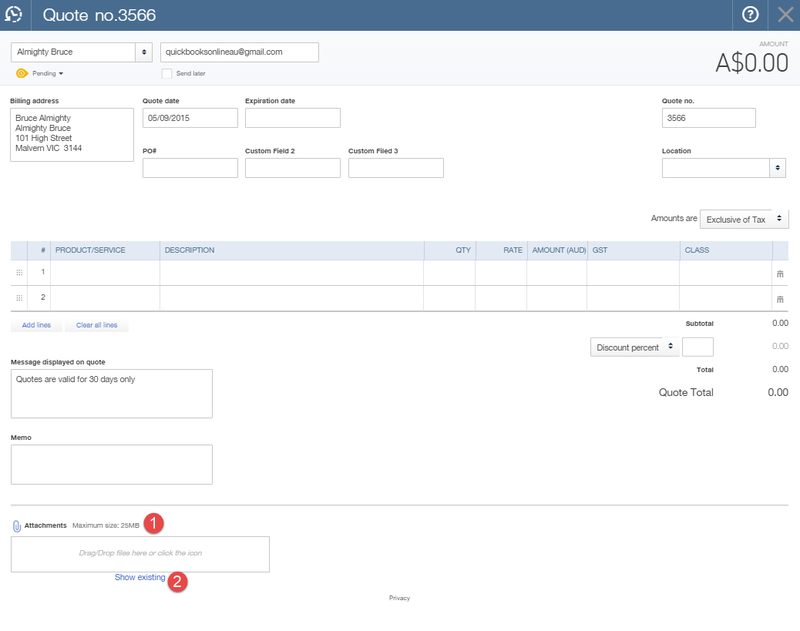 There are two places in QuickBooks Online that you can upload attachments from your desktop version of QuickBooks Online or from any of your mobile devices on the mobile app. 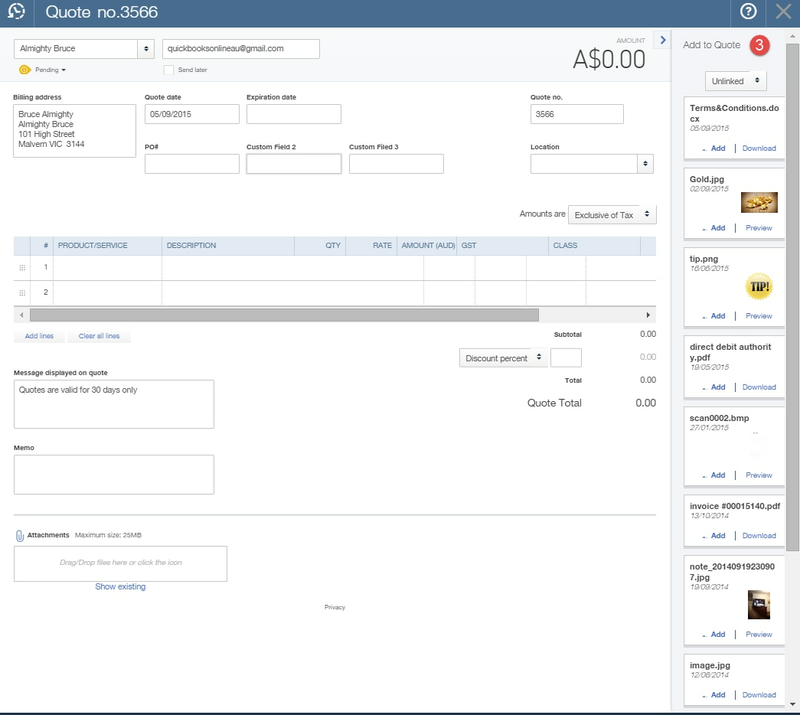 You can create a transaction in any of these windows: Quote, Invoice, Bill, Expense or Cheque. Click on the camera icon (1). Click Take Photo or Choose Existing (2). Choose a photo from your library or take a shot of your receipt/attachment. This will load to your app. Once you complete the expense information required for this transaction, click This will automatically save to your QuickBooks Online file. 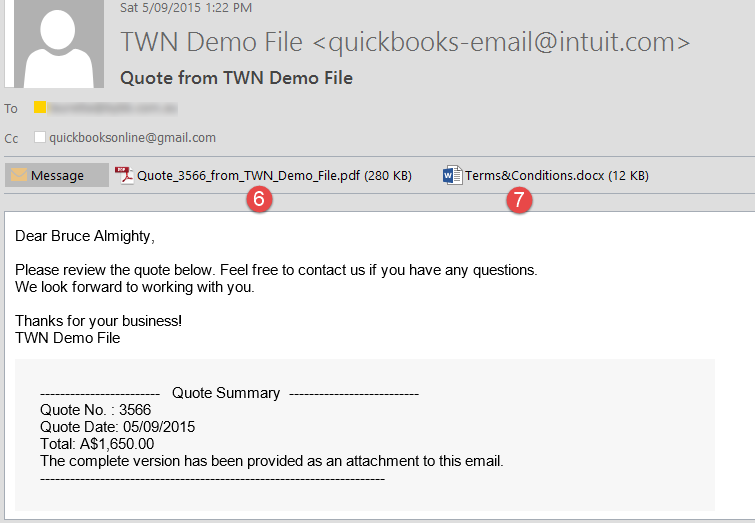 The QuickBooks Online Attachments feature makes processing your invoices, receipts and paperwork on your desktop much easier. For those of you out and about doing business, the QuickBooks Online app allows you to sync attachments to the cloud with the click of a button. It’s never been easier to take control of your documents and house them all in the one place, so you can access them anytime and anywhere.